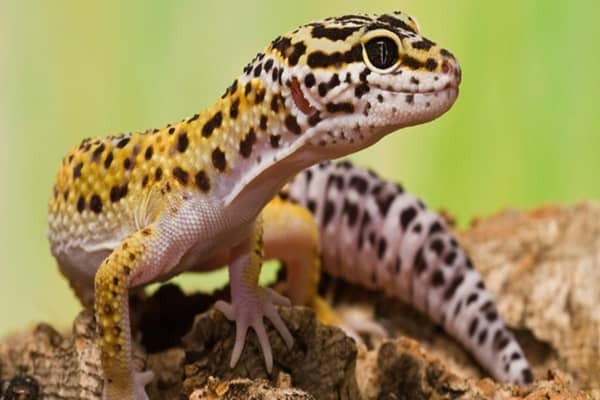 Being a lovely creature on this earth they possess very interesting characteristics. 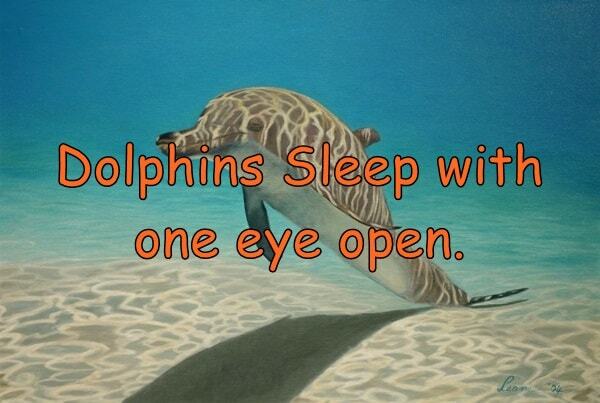 Dolphins are always loved by humans. 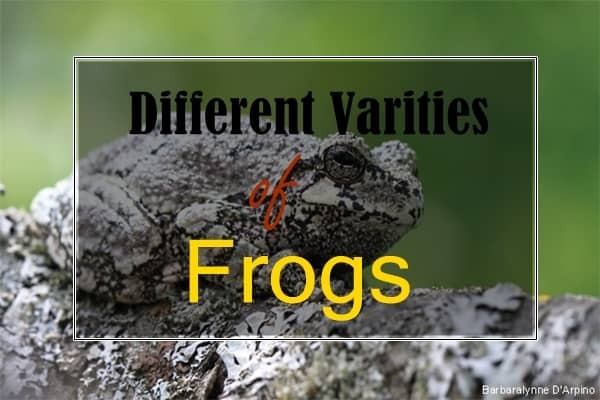 Their intelligence and friendliness leads them to be one of the fascinating creatures. Coming to the part of taxonomy, the dolphins are almost classified into 40 species. They are regarded as mammals. 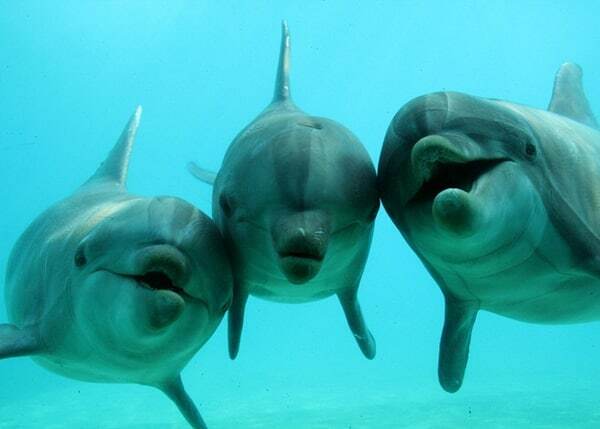 Being a very smart, cute and playful, dolphins had easily created a soft corner in heart of human beings. 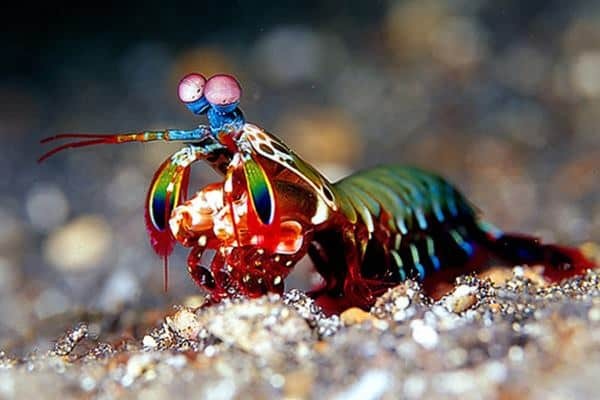 I will now discuss about some fascinating facts about this beautiful creature. Anatomical Structure: A dolphin’s body is adapted for fast swimming. The tail fin, pectoral fins and dorsal fin helps them to swim smoothly. A round organ known as ‘melon’ is placed on its head which help in echolocation. Brains are very large and complex, resulting in their high intelligence. 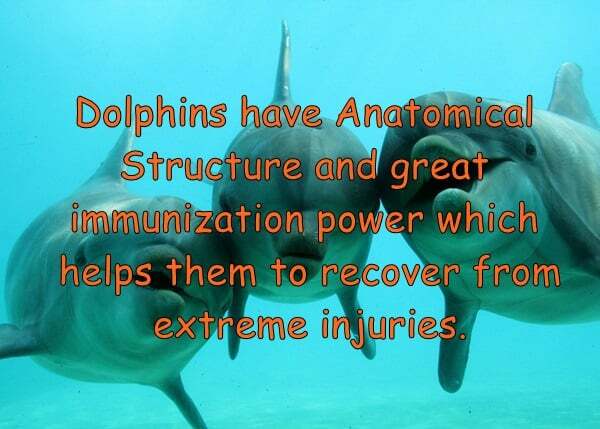 Dolphins bear a great immunization power which helps them to recover from extreme injuries. 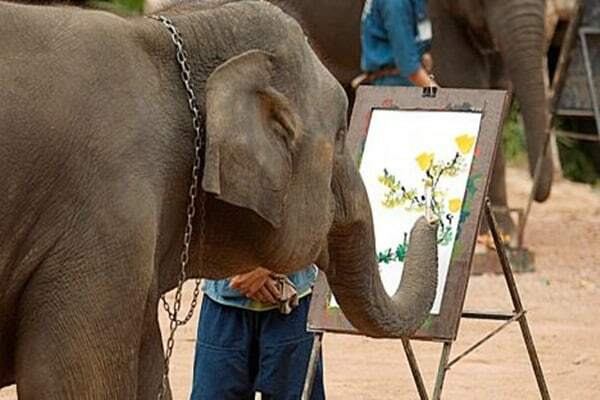 Sense: This creature is always famous for its sense. Their acute eyesight and powerful ears makes them very intelligent. 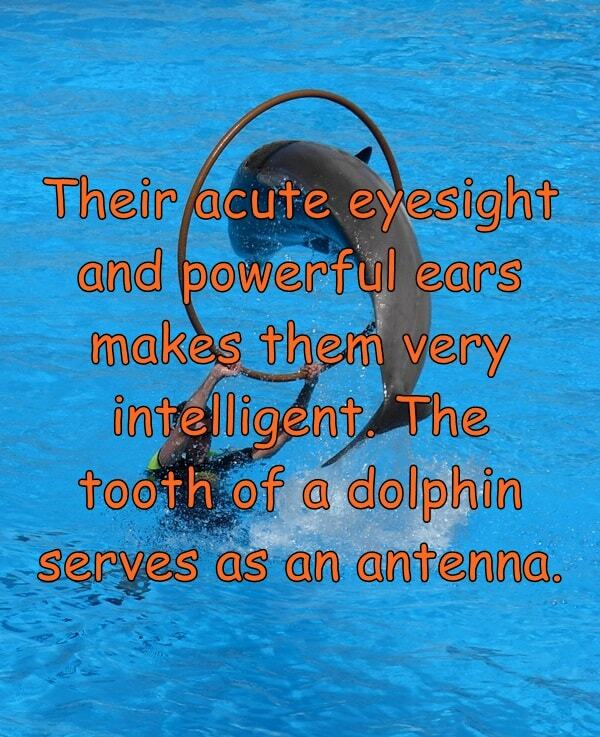 The tooth of a dolphin serves as an antenna. 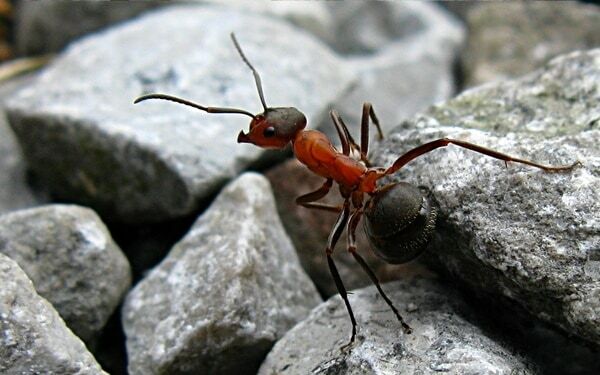 They have hair follicles all over the body which performs some sensory functions. 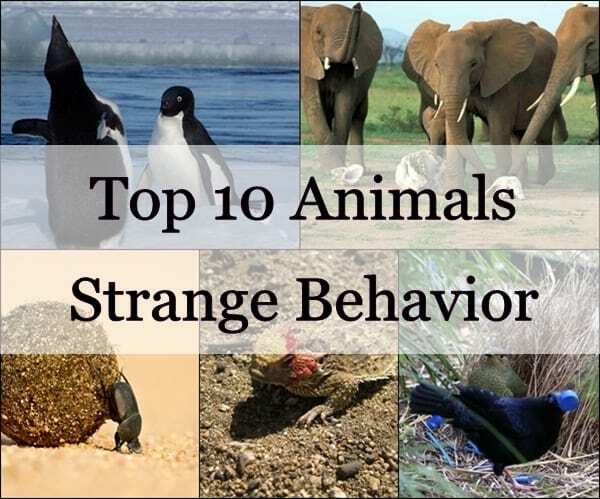 They also make a wide range of behavioral attitudes. 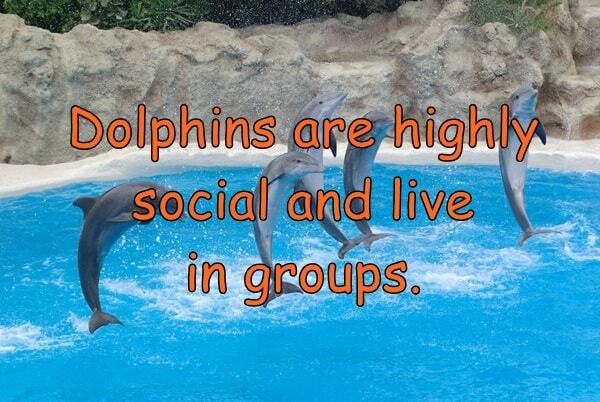 Behavioral attitudes: Dolphins are highly social and live in groups. 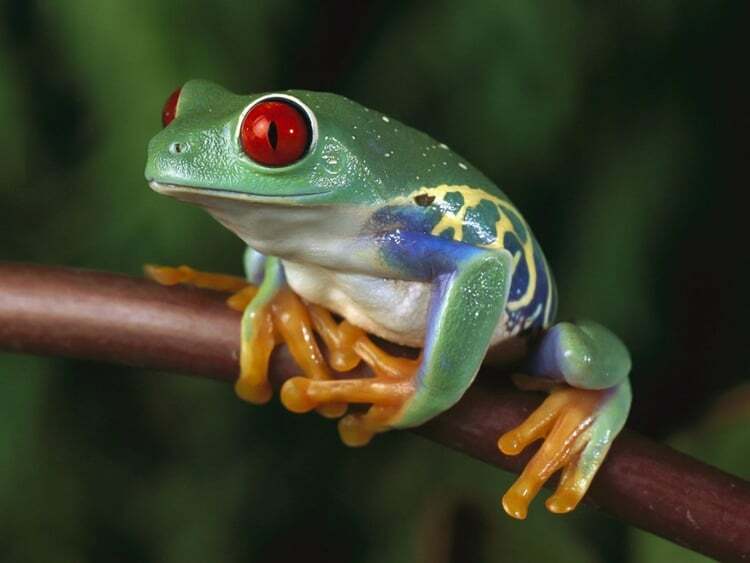 They make whistling sounds and often use non-verbal communication by means of posturing and touching. They always serve their injured and ill individuals. As they have a unique relationship with the humans, they always try to protect human or other primates from deadly sea animals. 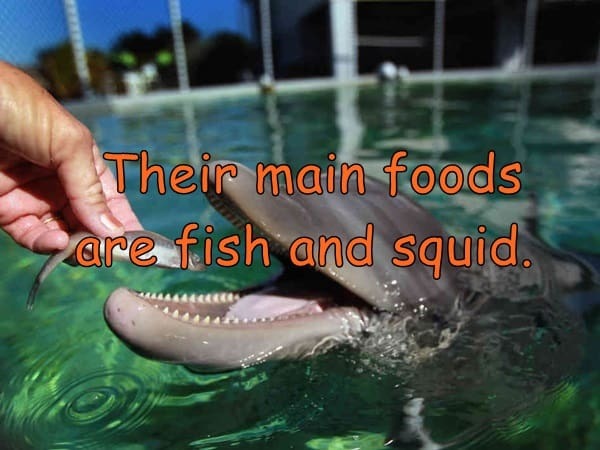 Feeding: Their main foods are fish and squid. But difference has been noticed in methods of feeding among the species of dolphins. They commonly feed themselves by a process called herding. Sleep: Mainly these creatures have a different sleeping technique. 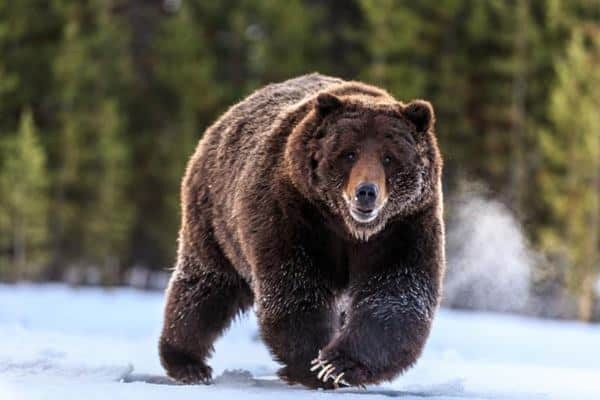 They have a slow wave sleep maintaining enough consciousness to breathe and to watch for possible predators and threats. Military Services: Nowadays, the dolphins are being employed in some military services. Going through a particular training period these dolphins are used for many rescue operations under the sea or river. 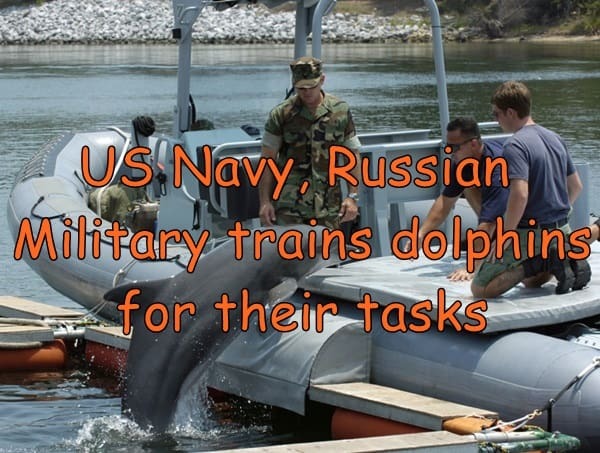 The US Navy, Russian Military still trains dolphins for their tasks. A myth saying that these dolphins are used by the armies to kill peoples under the sea has been popularized but it has never been proved. 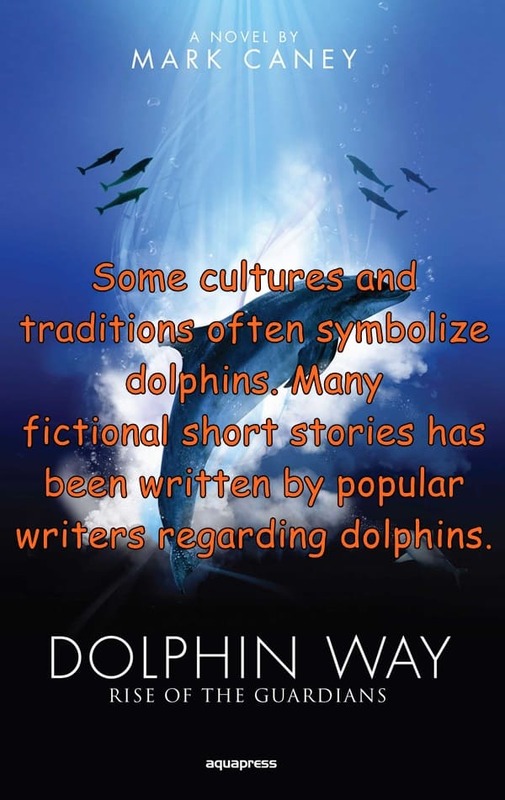 Cultures: Some cultures and traditions often symbolize dolphins. They are also spotted in many ancient mythologies. Some movies and television series are also made presenting this creature. And they gained a large fame. Now getting into literature the many fictional short stories has been written by popular writers regarding them. They are also very popular artistic motifs back from the ancient times. Threats: Except humans, dolphins have a few natural enemies. 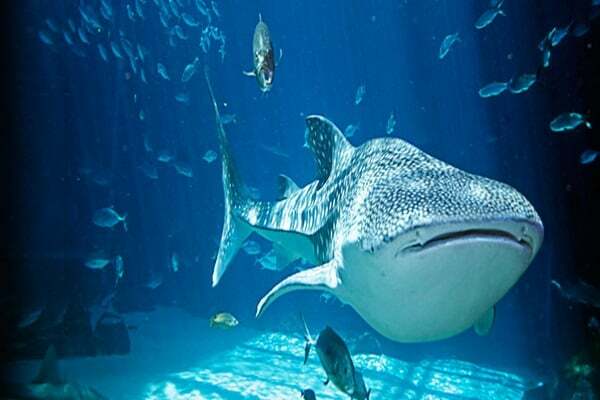 Some species of shark are their main predators. 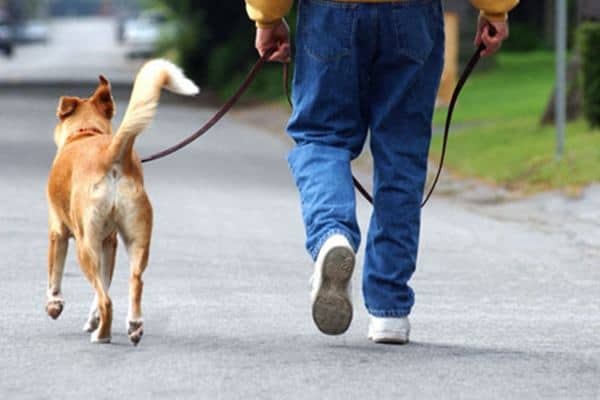 They also suffer from severe diseases like a combination of Encephalitis and Pneumonia. This damages their immunization system. 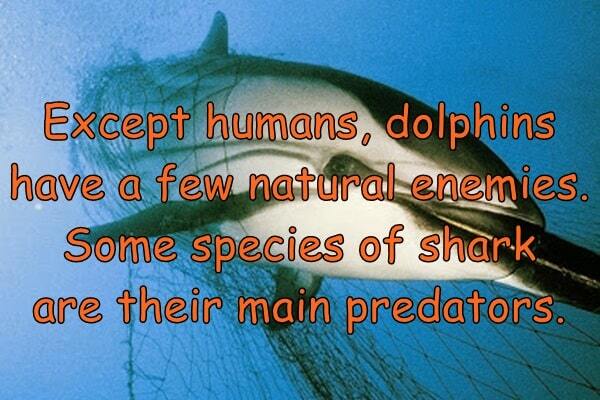 But humans are the main predators to dolphin. They directly hunts dolphin for their various needs or indirect water pollution made by the industries and ongoing vessels leads them to death. Some the species of dolphin has now become extinct. We have seen dolphins jumping over the water. This helps them to avoid friction and save energy. They are very playful in nature. They make bubbles in water and often play with other animals and human beings. 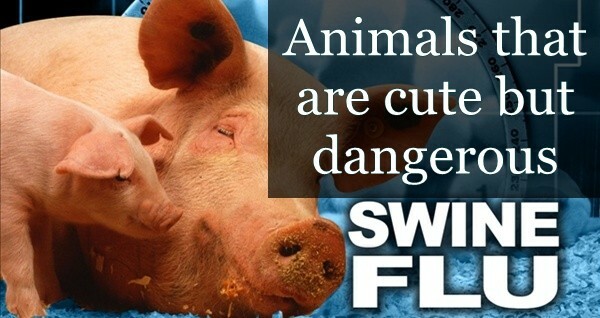 But it is very sad that we the humans mainly kill them for our own purposes. This is not at all good to them. As they love us, we should also learn to love them. 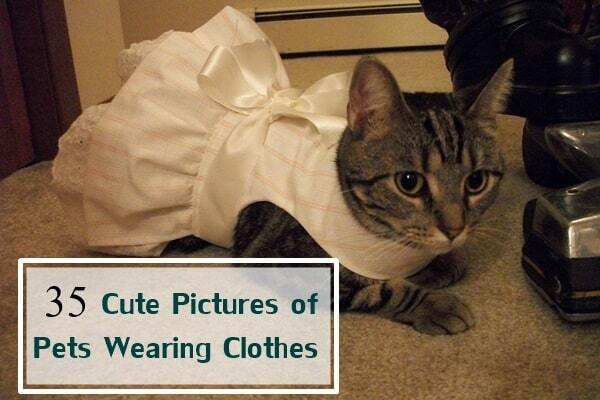 They are so innocent creatures.